My name is Steve Kinnard. I am a teacher and an evangelist with the New York City Church Of Christ. I’m also the Dean of the Bible Department and Professor of Bible at the Rocky Mountain School of Ministry and Theology. I am also an Adjunct Professor of Bible at Lincoln Christian University. I’m part of the Teachers Service Team in the ICOC. For the past few years, I’ve been training Bible teachers for the teaching ministry in Africa. The past summer I was able to help recognize three new teachers in the Lagos church. As far as I know, they were the first three teachers appointed in our churches on the continent of Africa. In the picture below, you see our three newest teachers (from left to right) Fred George, Emmanuel Emeh, and Gilbert Kimeng. One of the greatest thrills of my ministry life has been helping train these gifted men to become teachers in the teaching ministry. I’m not the only one who trained them. They were trained by many people in their local churches including their elders and evangelists. Other teachers like Douglas Jacoby and Joey Harris helped train them. But I had a hand in their training, and I’m grateful for that. In 2019, we hope to recognize three teachers in French West Africa (Abidjan, Ivory Coast and Kinshasha, Democratic Republic of Congo) and East Africa (Nairobi, Kenya). So what is Teachers Teach? Teachers Teach is a teacher training initiative. 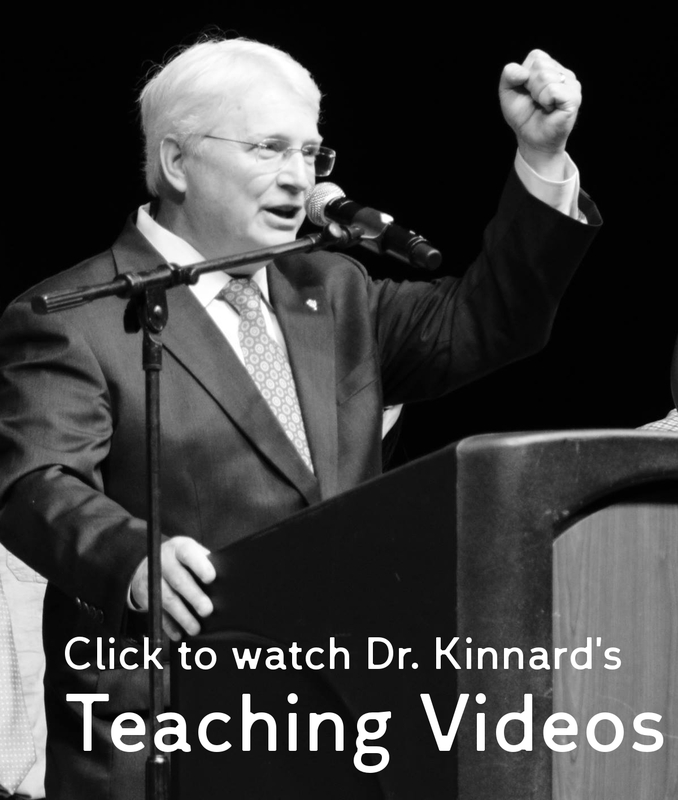 This series is for people who wish to be trained in the teaching ministry of the church. I want to help equip women and men who have the gift of teaching to maximize their gift in order to serve their local ministries. The program is open to salaried staff people and non-salaried members of the church. I’m currently recording videos of lessons that I used to help train teachers on the continent of Africa. I also want to send out written lessons, articles, interviews of other teachers, and book reviews. I plan on sending out a lesson every other week. This program is not designed to replace the training that teachers will receive from their local ministry leaders. It is a supplement to that training. How do you sign up? Simply send your name, email address, and current city and country to stevekinnard@mac.com. When I receive your information, I’ll add you to the email list. When new material is ready, you’ll be notified. Here is a link to the first video lesson–https://vimeo.com/314091277. Please share this initiative with other people. Share the video, share my blog https://wordpress.com/stevekinnard, and ask people to contact me to join my email list at stevekinnard@mac.com. The elders of the Lagos church praying over Gilbert, Fred, and Emmanuel as they were recognized as teachers of the Lagos church.